Crystal and metal construction, warm- yellow shades. Inspired by traditional European style lamp design. 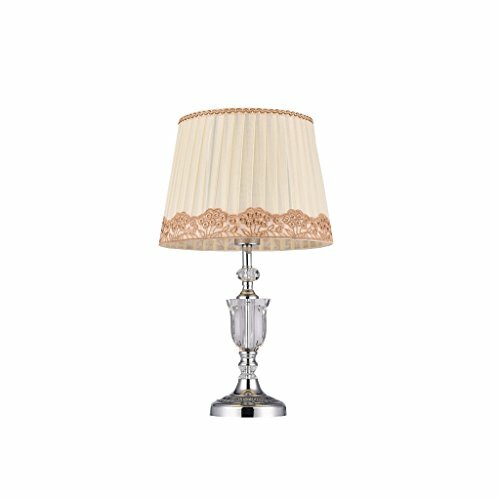 Complete the look of your traditional space with this crystal table lamp in a classic urn shape. The lamp's timeless silhouette is accented by decorative elements in a metal finish. If you have any questions about this product by Briskaari Store, contact us by completing and submitting the form below. If you are looking for a specif part number, please include it with your message.